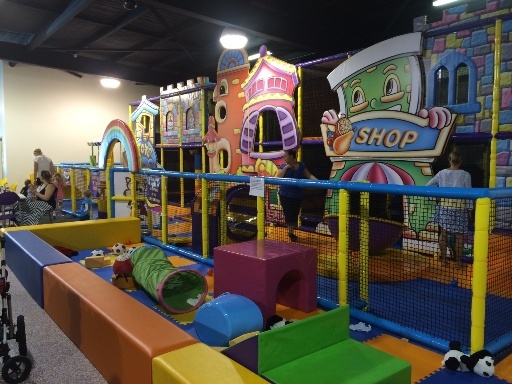 Located on Wanneroo Road, in the Drovers Shopping Centre on the corner of Joondalup Drive, this new play centre is everything you would expect from a Chipmunks. 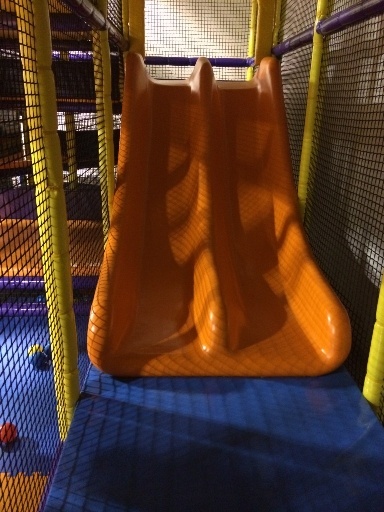 It's clean, safe & super fun! 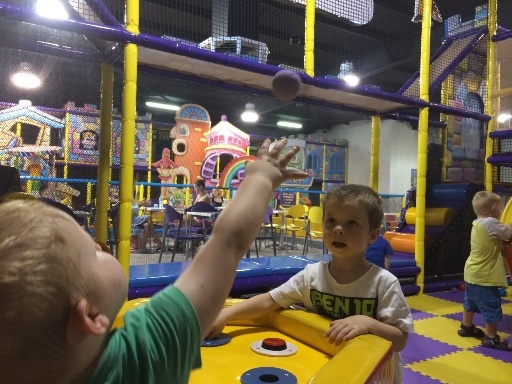 The main play structure is not quite as big as the one at Whitfords, but still features the fun battle ball area and has three small slides also - signage states not recommended for under 5's but my 3 1/2 had no trouble. 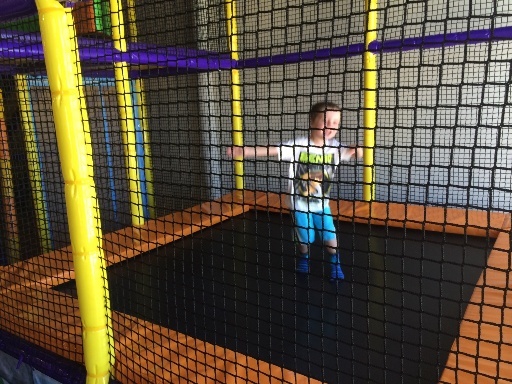 On the otherside is a small play structure for kids under 5! 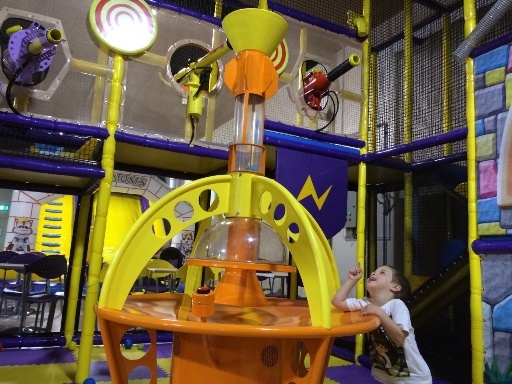 It has these great amusement style play features - the spinning bowl was a favourite, once you get it spinning it doesn't stop!! 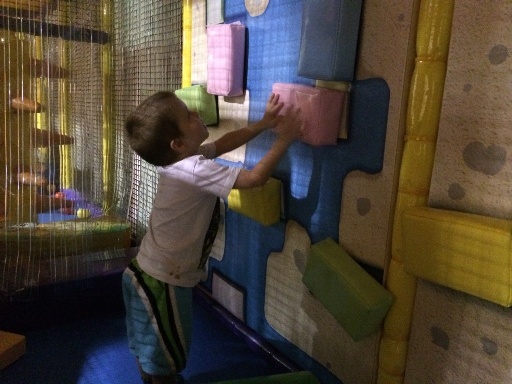 Within the play structure is also this great sticky wall, kids can pull the bricks on and off, and there is a little slide too. 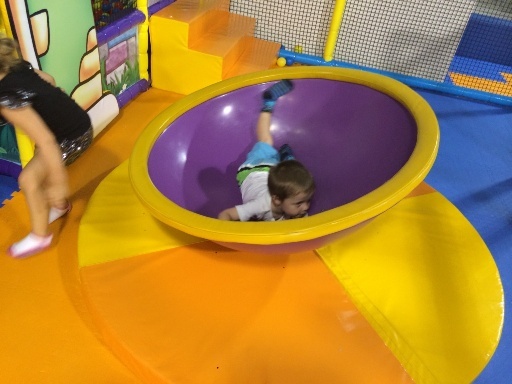 And another wonderful feature is the little section for under 12 months. 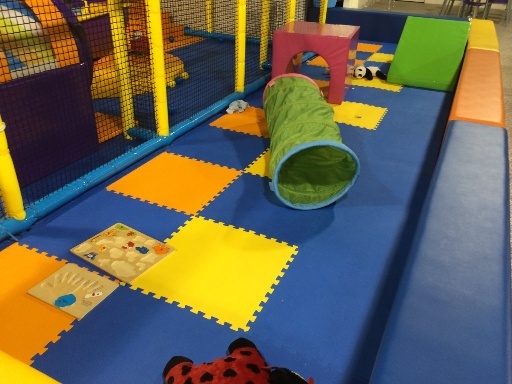 There is a lounge here so great if you need to breastfeed during your visit. 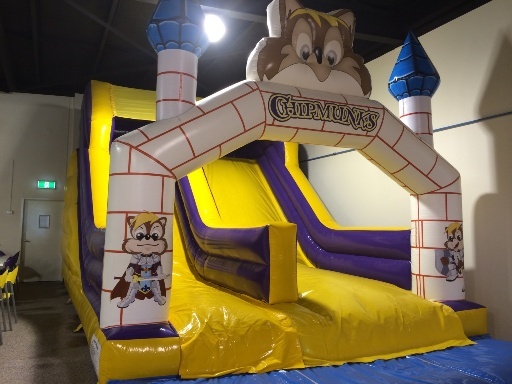 And of course the trademark Chipmunks inflatable slide! 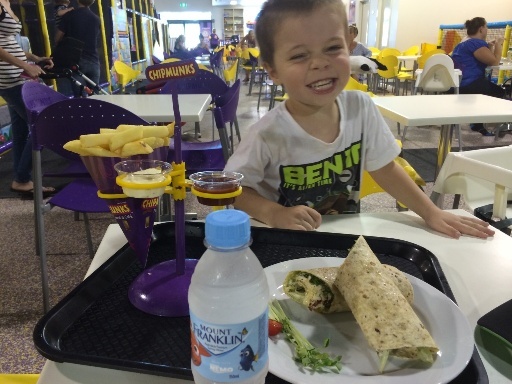 Chipmunks Wanneroo also has the same great menu of the other Chipmunks, with lots of yummy and healthy meal options available as well as simple menu items such as kids sandwiches. 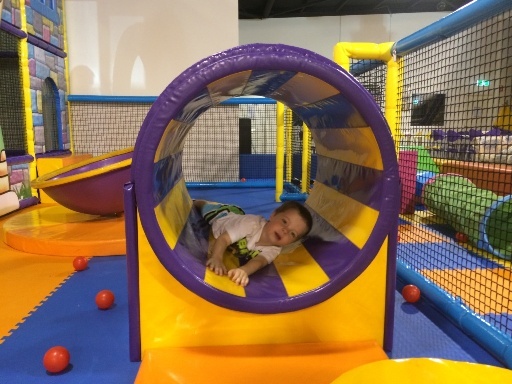 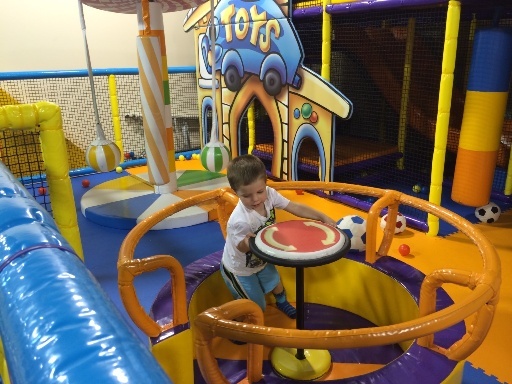 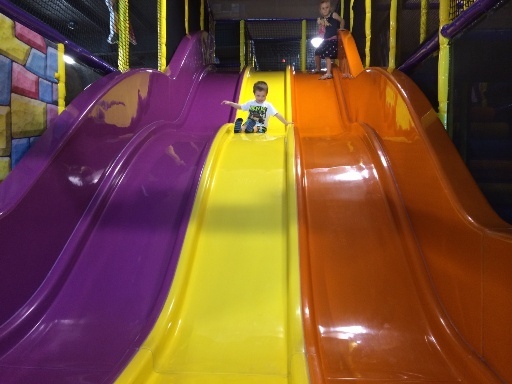 We thoroughly enjoyed our visit to Chipmunks Wanneroo, it's super fun for kids up to 11 years with different zones to suit a range of age groups. 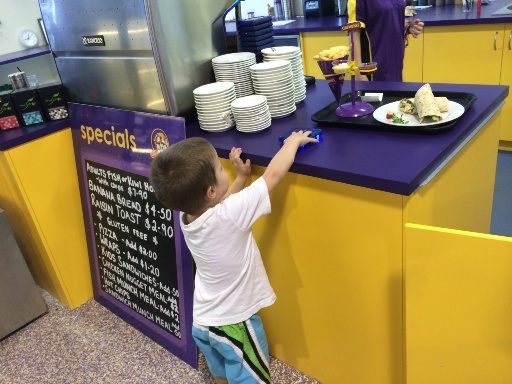 You'll enjoy relaxing in the cafe and there is plenty of food choices to keep the whole family happy.